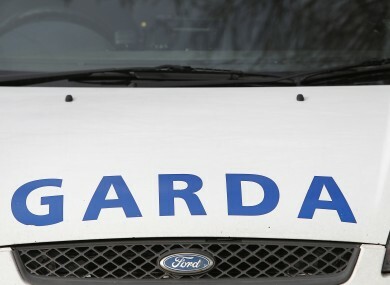 Gardaí searched houses this morning in counties Waterford, Wexford, Carlow and Kildare. FIVE MALES AND one female were arrested by gardaí today after homes were searched for drugs across four counties. As part of an ongoing operation targeting the sale and supply of cannabis in the South East Region, gardaí made six arrests and seized cannabis plants. Gardaí from that region carried out a number of planned searched of houses this morning in counties Waterford, Wexford, Carlow and Kildare. As a result of these searches, they arrested five males and one female ranging in age from their 20s to 30s. Cannabis plants with an estimated street value of up to €750,000 (pending analysis) were seized, along with €60,000. The six are currently detained under the provisions of Section 2 of the Criminal Justice (Drug Trafficking) Act 1996 at Newbridge, Carlow, Enniscorthy and Waterford garda stations. Email “Six arrested and cannabis plants seized in South East search”. Feedback on “Six arrested and cannabis plants seized in South East search”.